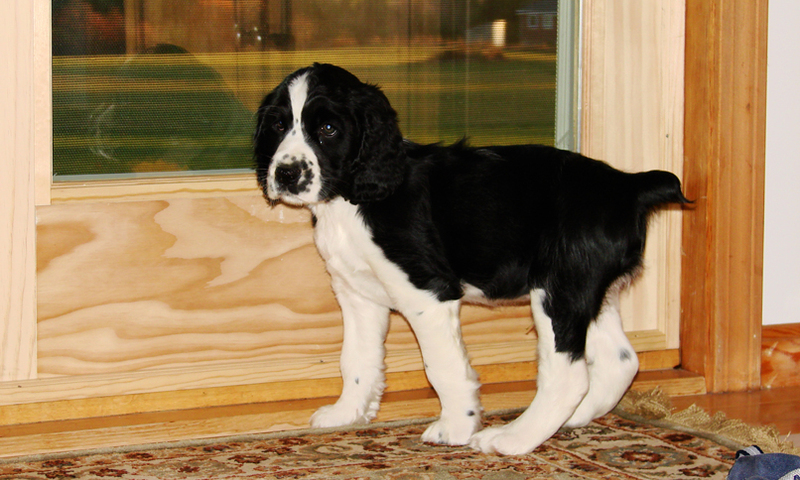 Shelby is our Springer Spaniel. He was born in September 2008 and has certainly changed throughout the years. He is still just as energetic at 7 years old as he was as a puppy. View a slideshow of Shelby through the years here.